With flashware discover in a few moments the new products of the vape to come! 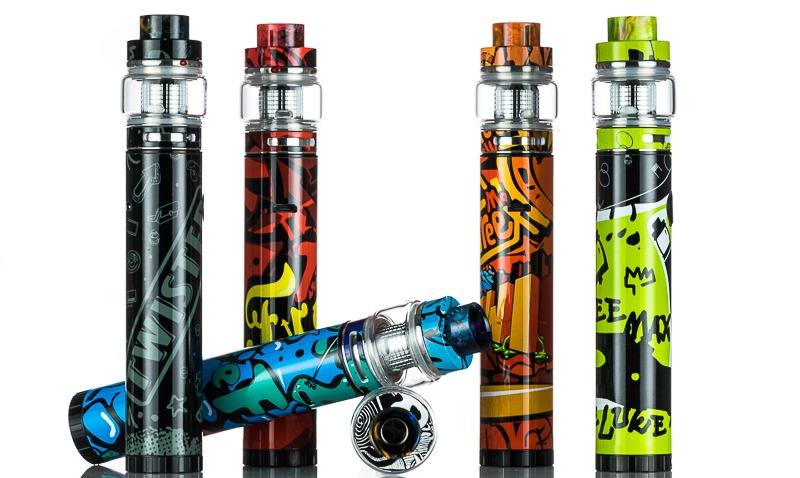 On this edition we present you a starter kit: Le Twister 80W by Freemax. The Twister 80W by Freemax is a starter kit with an original design including a Twister tube battery and a Fireluke 2 clearomiser. 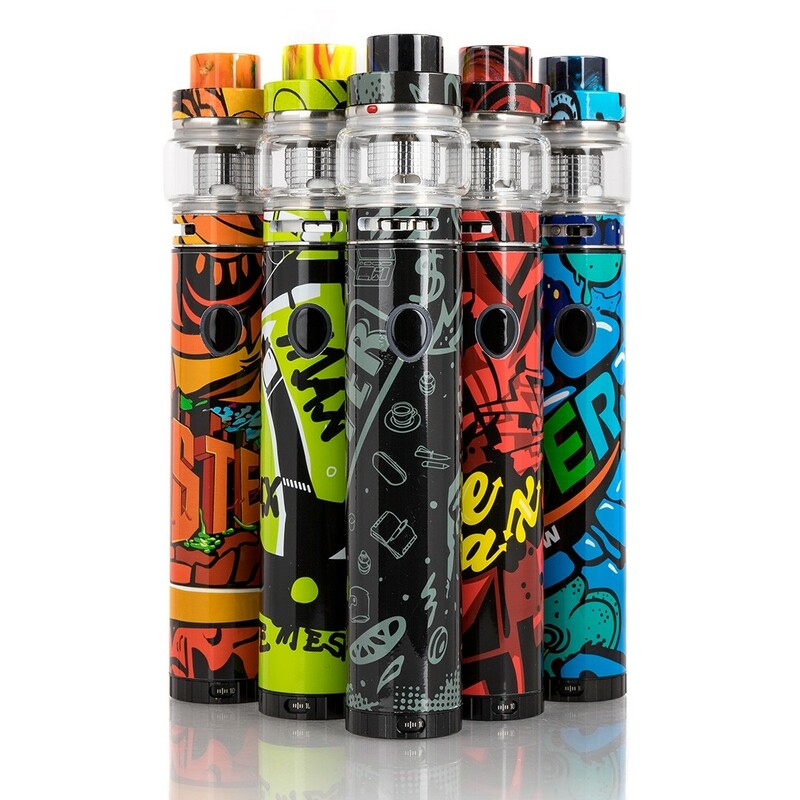 Aesthetically successful, the Twister 80W kit comes in several original designs. The Tube Twister 80W is equipped with an 2300mAh internal battery (20600 format), a switch, a power adjustment ring and a micro-USB plug for recharging. Thanks to the adjustment ring located at the bottom of the tube it will be possible to manage the power of 5 at 80 watts in a simple and intuitive way. To accompany this Twister 80W mod tube, Freemax offers its Fireluke 2 clearomiser. Entirely designed in stainless steel and pyrex, this one has a "bulb" tank with a maximum capacity of 5 ml. In order to offer several vape experiences, Freemax offers 3 types of resistors with the kit: X2 Mesh (0,20 ohm), X1 Mesh (0,15 ohm), X3 Mesh (0,15 ohm). RRP : 50 Euros approx. Following : VAPEXPO: 4233 entries for the Nantes edition, a declining affluence!